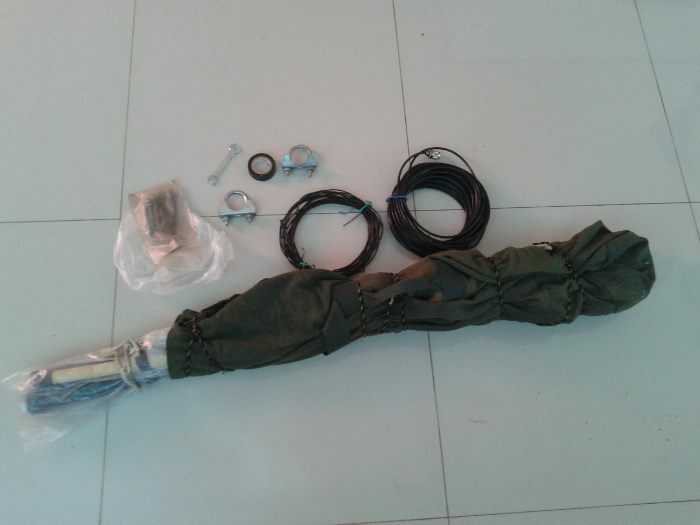 The antenna is packed ! Hope to hear you ! 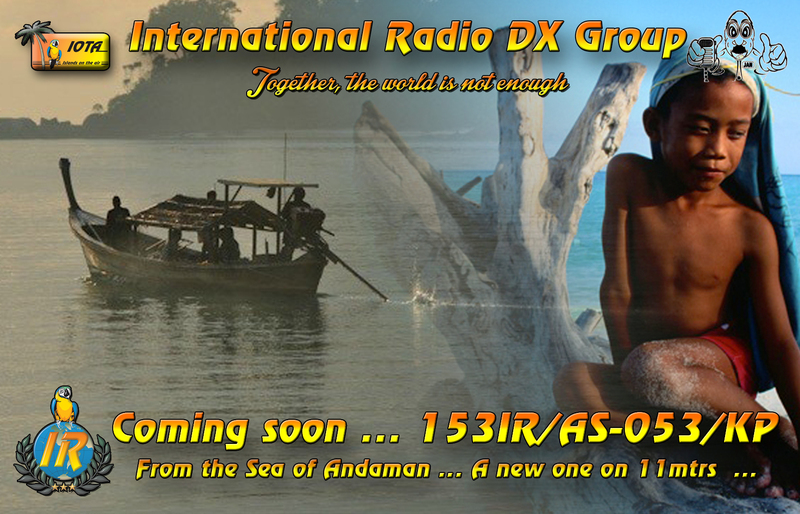 Regards 153IR101"
Soon on Air, New IOTA on 11 meter, this island has never been activated before, if you are interested to sponsor and get direct postcard please contact Jan 153IR101. All "direct QSL" requests (ex: 250IR/HB20, 76IR, 218IR etc) have been answered. Now, the special COLLECTOR trifold (triple) QSL has been designed and paid (TNX to the VPs for help!). This QSL will be for HB20 hunters who sent their log. Please allow 2 months delay for printing delays, sending delay, challenge results etc. etc.